Employment Tribunal claims: calm before the storm? The number of UK Employment Tribunal claims rose very slightly during the period between April and June this year, according to the latest figures produced by the Ministry of Justice. There were 4,241 single claims received in April to June 2017, up 2 % on the same period of 2016. Since Q2 2014/15 single claim receipts have remained relatively stable, with around 4,200 claims per quarter. However, these latest statistics don’t take account of the impact of the Supreme Court ruling on 26 July 2017, which deemed the introduction of the fees system introduced four years earlier to be unlawful. As a result, the government will now have to repay up to £32m to claimants who paid fees to bring an ET claim against their employer, and the number of new cases is expected to rise greatly. We reported on how the claims process for reimbursement of fees will be managed last month. The introduction of fees in July 2013 saw a resultant reduction in the number of ET claims by 79%. Following the removal of the fees regime, employers would be advised to anticipate a rise in the number of claims being brought, and to ensure that training and policy documentation is up to date and in place to effectively manage employee relations. “The Supreme Court ruling has undoubtedly created some confusion but also increased demand for our services. 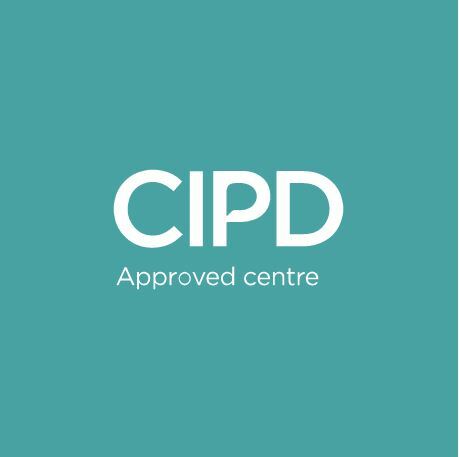 We deliver a fixed cost employment law support service for UK employers, as well as providing training to HR professionals in how to mitigate the risk of ET claims. For more information on International Workplace’s employment law support service, call us on 0333 210 1995. Whether you are at the start of your career or want to gain a professional qualification in order to further your career, this course will give you the knowledge, practical skills and confidence to achieve your goals and support your organisation more effectively.